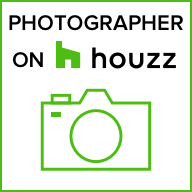 This professional real estate photo thing + Amazing Agents just WORKS! @rescom_cabinets nailed a GORGEOUS Kitchen remodel recently that i had the pleasure of photographing. Love a light kitchen with such clean lines!